Starting a company abroad is not an easy job. You simply have to be aware of the challenges and obstacles come on the path. Before you start working on business formalities, make sure to follow these tips. Everything from laws, finances, banking, and taxation vary from one place to another. For example, setting up a company in Singapore might take a single day, but it could take months to establish the same in other countries. Therefore, before moving on, it's important to study the laws and business practices of the specific country. Understanding the political climate of any country you’re entering in is as equal as studying about your business or service. The history of taxation, finances, profit, loss, asset seizure, etc. varies according to the political climate, which put a great impact on the growth and downfall of any business. Do a careful analysis of a stable political and economic system. It’s always best to seek the advice of a legal professional when planning a business abroad. Hire an expat lawyer like Moshe Strugano, which has a deep knowledge of the law of the country that you are interested in opening a business. It can help you plot a course for the overseas environment. Involving with the local Chamber of Commerce or Small Business Association will be helpful for the business owners to mark their presence in the market. You should begin this process before moving onwards. Not every country has the same level of trained labour that you required for your venture, so researching the availability of skilled labor in your chosen country become extremely important. Call a local recruitment consultant in advance and know the right status of people looking for such a job. It will help you in making a right decision. You’d need to analyze not only the strength of the individual but also their salary expectations, employee social security contributions, and the legislation. 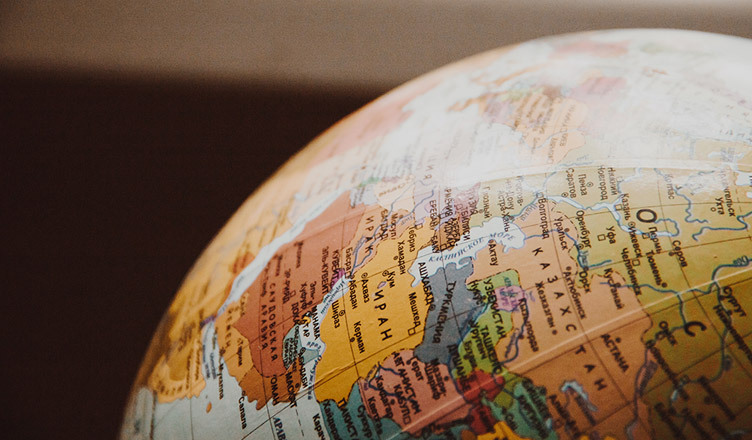 Although many challenges are ahead in starting a company into the new market, a strong research and network can smooth the process and help you grow overseas.